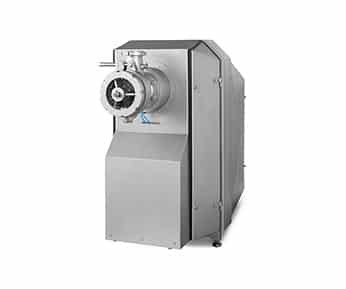 scansteel foodtech is among the leading companies globally in designing, engineering, manufacturing, installing, and servicing single machines and equipment as well as complete preparation processing lines for the global wet and dry pet food industries. 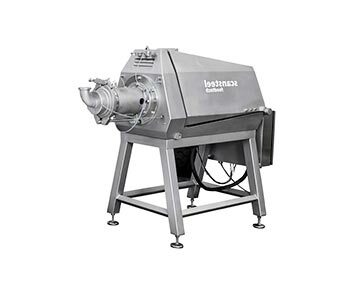 Our core pet food industry competences are within the meat and bone raw material preparation segment, such as, but not limited to, whole pallet crushers, grinders for fresh and frozen meat and bone raw material, mixers, vacuum mixers, pumps for all applications, pump- and hopper-fed emulsifiers, batching and weighing stations, and silo systems for all types of Heavy Duty pet food applications. 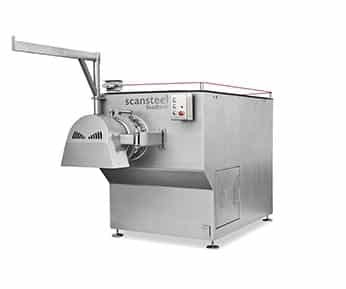 In addition to our standard range of pet food preparation machines and equipment, scansteel foodtech develops individual tailor-made machines and equipment in co-operation with our customers. 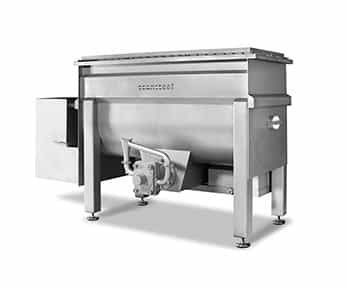 Additionally, scansteel foodtech also designs, engineers, manufactures, installs, and services complete preparation processing lines. 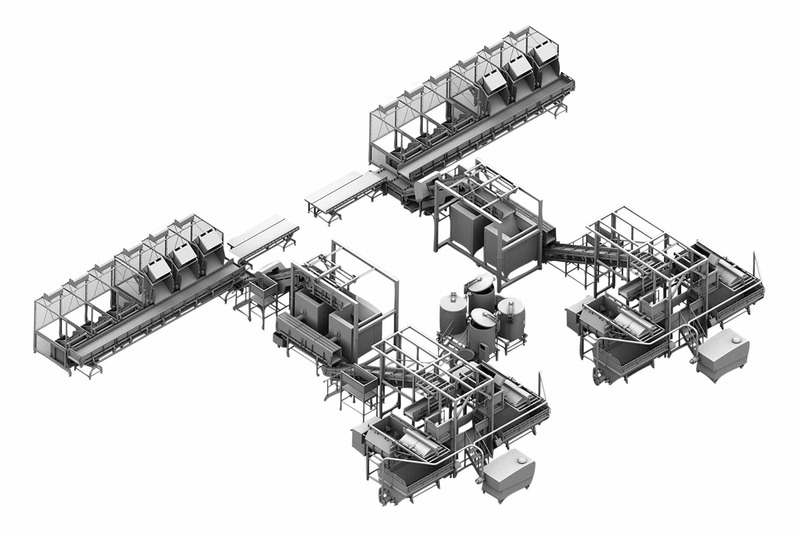 Our pet food preparation processing lines can be delivered with or without Line Control Systems, with or without recipe formulation software for uploading of data to customers’ existing ERP systems and MCC’s. 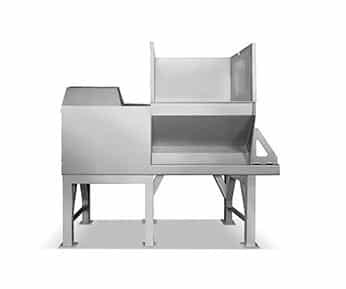 scansteel foodtech can offer a wide range of machines or complete processing lines for pet food suppliers. 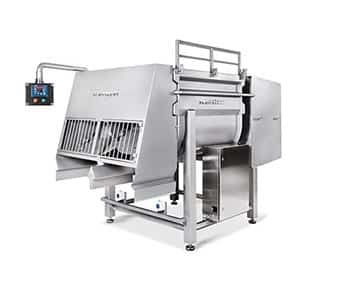 Feel free to contact scansteel foodtech for a joint conversation concerning any pet food preparation processing requirement you may have, now or in the future.